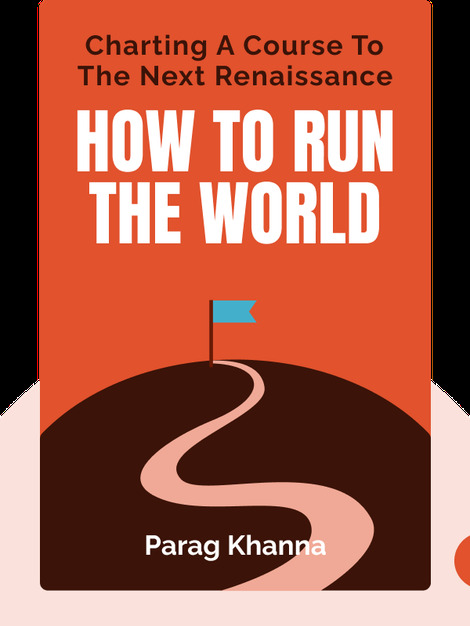 How to Run the World (2011) is a guide to diplomacy in today’s chaotic world. These blinks paint a picture of how a new kind of diplomacy can make the world a better place, exploring the potential for new and meaningful partnerships across borders and sectors. 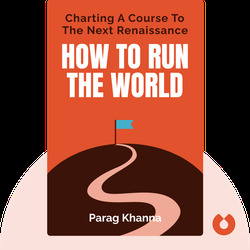 Parag Khanna is a global strategist, theorist and the best-selling author of Connectography (2016) and Technocracy in America (2017). He’s an expert on future geopolitics, and a Senior Research Fellow at the Lee Kuan Yew School of Public Policy at the National University of Singapore.